Life insurance is important protection to help safeguard your family financially if you were to pass away. However, what if you have a non-fatal disabling injury that prevents you from working again? Would you or your family be able to pay the bills? What then? That’s where Accident Protection (AD&D) comes in. Accidental Death and Dismemberment insurance, or AD&D for short, is another name for Accident Protection insurance. 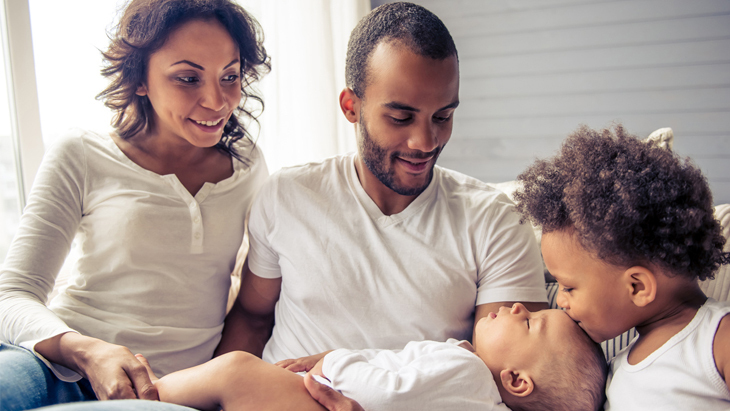 Like regular life insurance, Accident Protection pays the benefit amount to your named beneficiary if you die from a covered accident — money that can help your family pay for expenses. 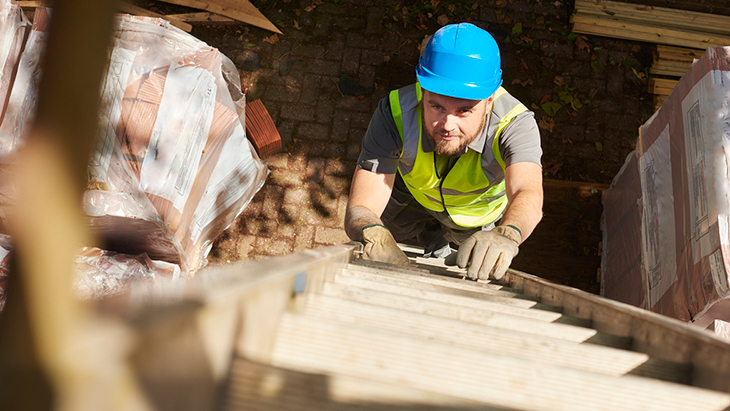 The difference is that Accident Protection also pays out — but to you — if you survive a qualifying disabling injury. For example, if you were to suffer the loss of your eyes or a limb, your Accident Protection policy provider would send you a payment. The money could help cover medical bills, physical therapy, lost income or other expenses. Accidental death is the single greatest factor for cause of death for adults 25 to 44 years old, according to CDC’s National Vital Statistics report from 2016. * Financial protection against accidental death and dismemberment, therefore, can be an especially smart choice depending on what you do for a living. 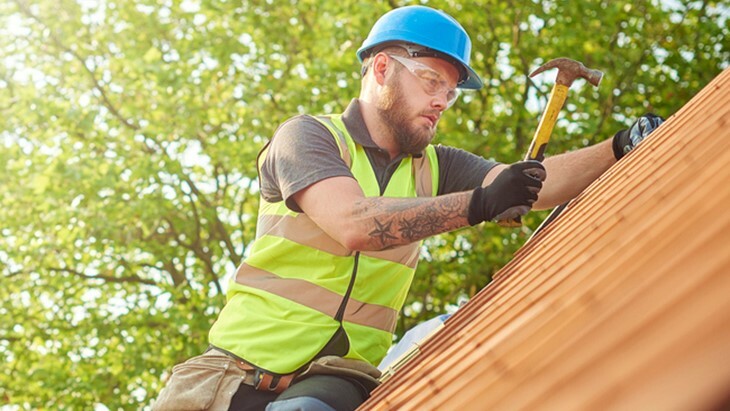 Jobs such as roofing, logging and driving are just some jobs that put you at higher risk for having an accident — including the kind of qualifying accident that Accident Protection covers and could leave you needing financial assistance. Another reason to consider Accident Protection is if you’re young and don’t yet feel you need the extensive coverage of a typical life insurance policy. Accident Protection is less expensive than life insurance. It can be a reliable alternative if you’re just starting out in your career or don’t have a family to support. Accident Protection also can be a great alternative because it’s very affordable. You can get $50,000 in coverage with Gerber Life for $5.23 per month. 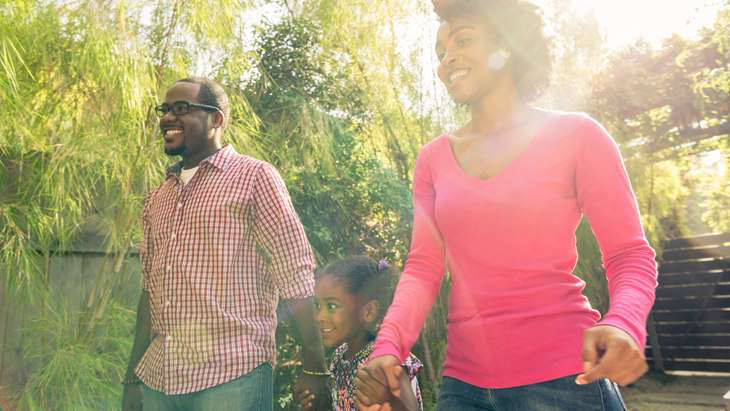 This type of insurance can protect you and your beneficiaries — your loved ones. You can buy it for yourself and your spouse as long as you’re both 18 to 69 years old. If death due to a qualifying accident were to happen, your named beneficiaries would receive the cash benefit. Or, if you survive a qualifying accident but with loss of limb or eye, you would receive the payout. You can apply online or call us at 1-800-704-2180 to learn more or to apply for Accident Protection insurance today. It’s a cost-effective way to safeguard against the unexpected.